IF YOU'RE NOT SURE - CHECK! FirstNetrader.com.au/blog. Blog, news, reviews and support, Australia. First Net Trader – For Sale by Owner, QLD, NSW, VIC, WA, TAS, NT, Australia Wide| Aviation | Caravans, Relocatables| Plant & Equipment| Motorhomes and 5th Wheelers| Classic Vehicles| Horse Transport| Onsite Living| Farm Machinery| Real Estate. IF YOU’RE NOT SURE – CHECK! There are far too many scams doing the rounds lately. 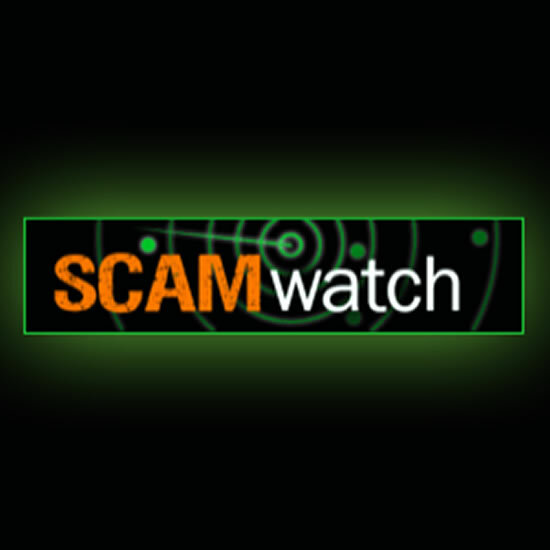 If you’ve been contacted by a group or individual and/or are uneasy about the contact click on the link to ScamWatch and check it out. If you can’t find what your looking for, call the HelpDesk and ask for advice. At FNT we are here to help.